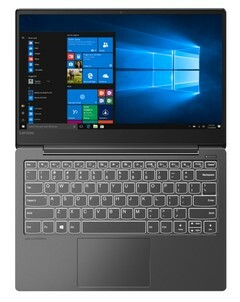 At the same time,According to Lenovo, there seems to be little difference in performance between i7-9550U and i7-8565U, i5-9250U and i3-9130U. The latter three are eight generations of new Core Rui products released by Intel in August, which belong to Whiskey Lake family. 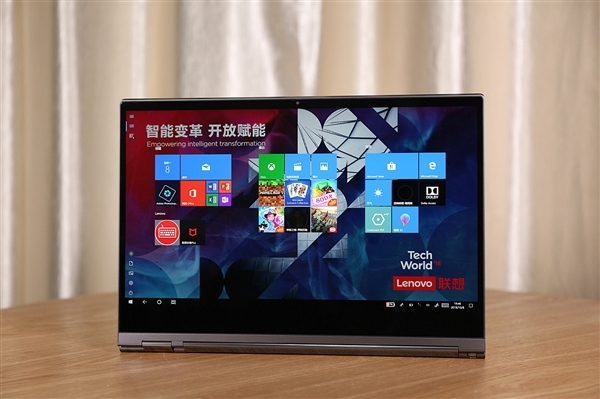 Earlier news said that the 9-generation low-voltage Core CPU for notebook platform is expected to be released in Q2 in 2019, with thermal design power consumption of 15W and 2MB three-slow per core. 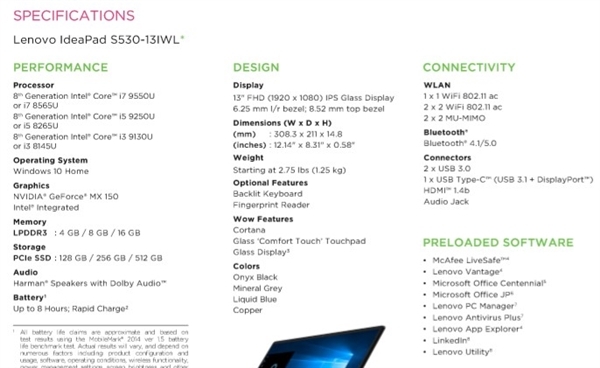 Whether the Core 9000U processors are 10nm Ice Lake or newly exposed Comet Lake is unknown. Due to the delay of 10 nm, the process of 14 nm is optimized and re-optimized, and the lineup is in some confusion. Intel Whiskey Lake processor GPU squeezed toothpaste, but CPU can increase 20%?